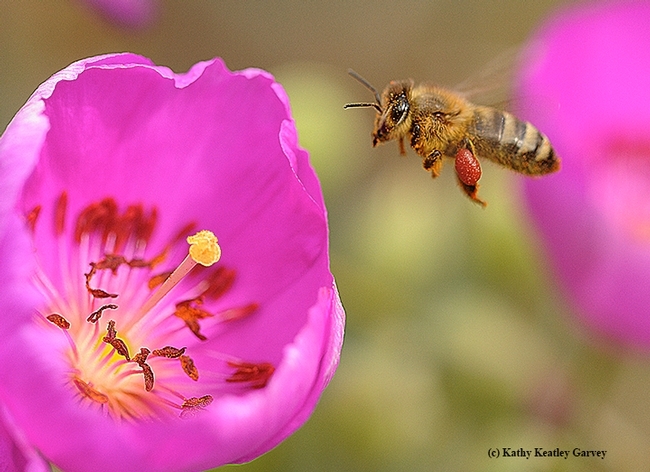 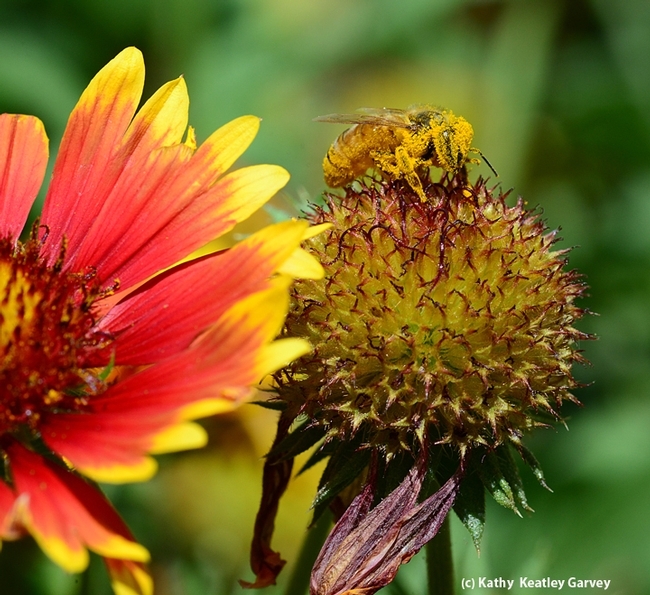 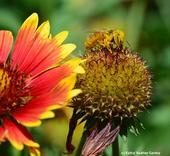 How Does Climate Change Affect Honey Bees? 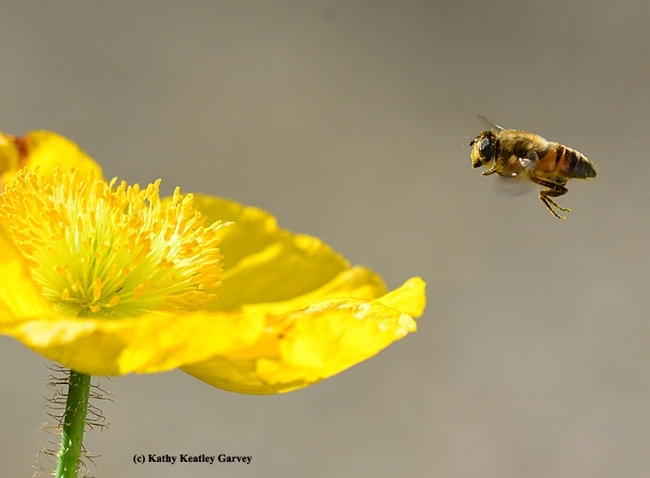 How Much Do You Know About Entomology? 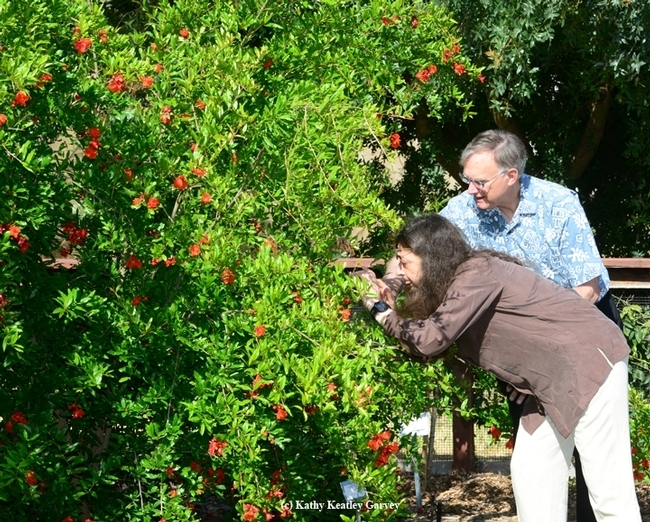 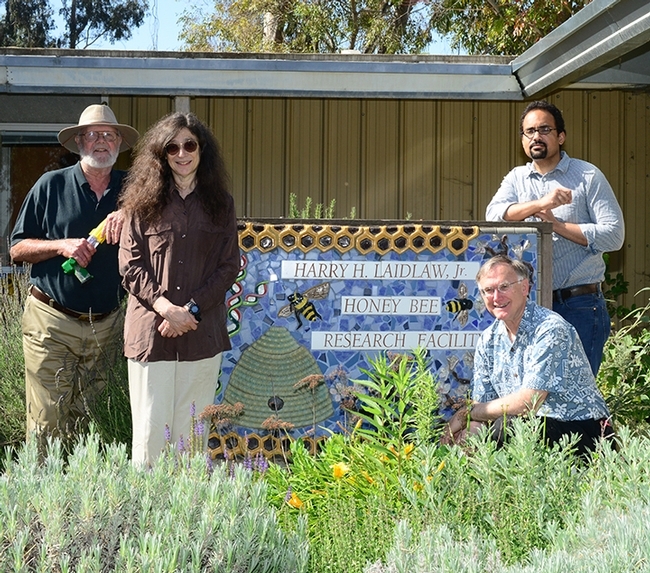 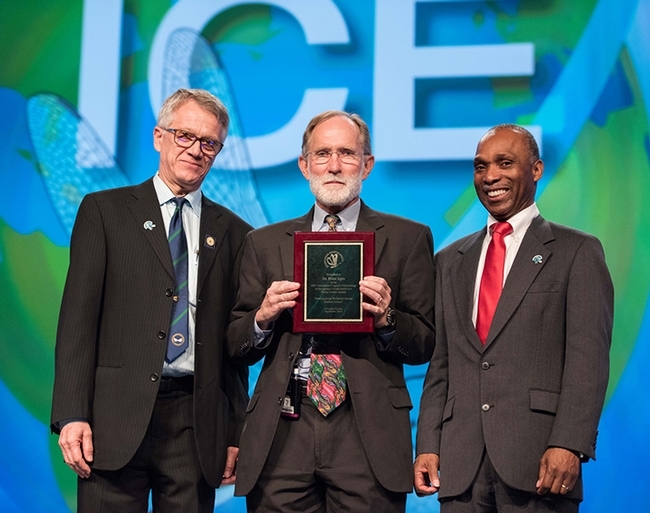 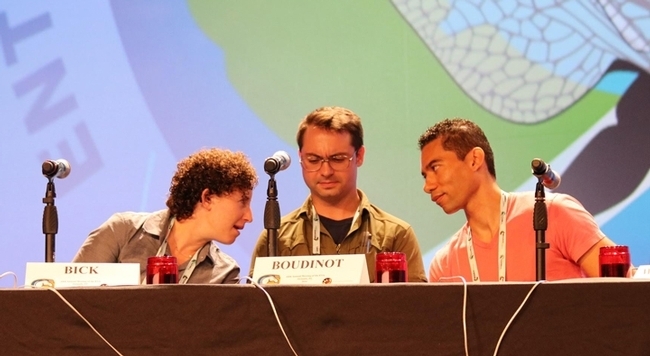 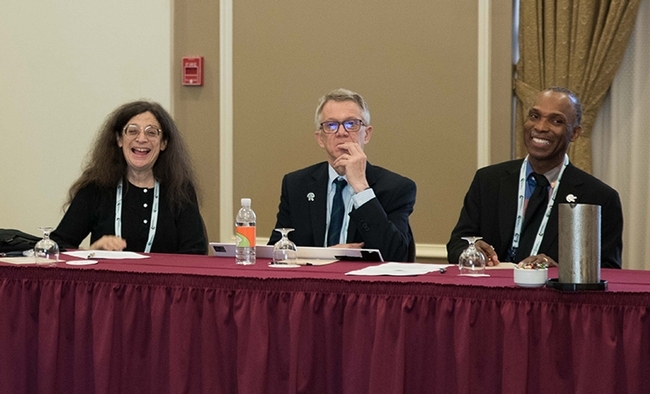 Nobel Laureate Peter Agre (center), a keynote speaker at ICE 2016, is flanked by the ICE 2016 co-chairs, Walter Leal (left) of UC Davis, and Alvin Simmons of the USDA/ARS, based in Charleston, S.C.
ICE 2016 in action: From left are May Berenbaum, president of the Entomological Society of America; and ICE 2016 co-chairs Walter Leal (center) and Alvin Simmons.